SPX-700W is a smartphone case DVR with Wi-Fi function. 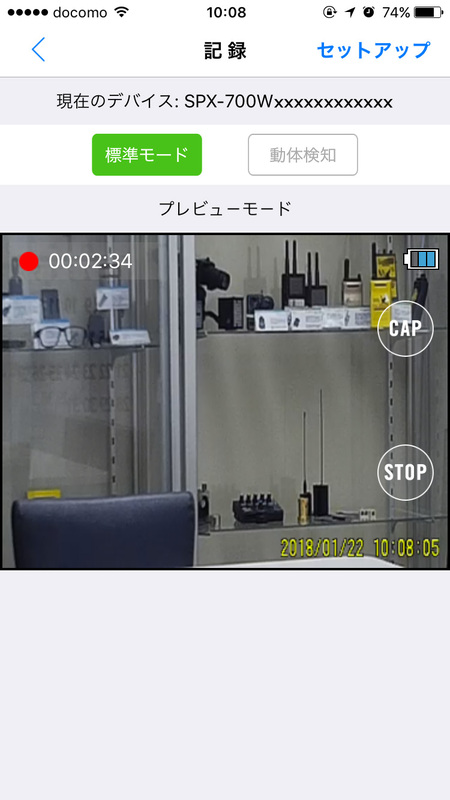 You can make an access to the device from your smartphone and monitor the image SPX-700W is recording realtime. 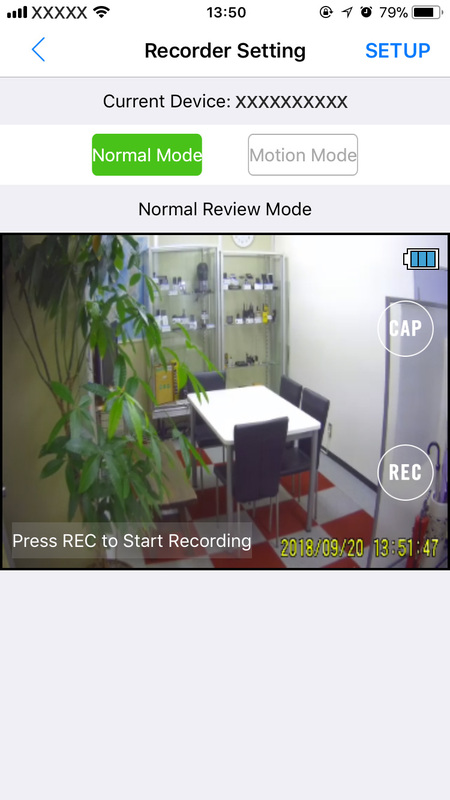 Once Wi-Fi communication is established, you can control recording, set resolution, download video files from the device to your smartphone and so on. 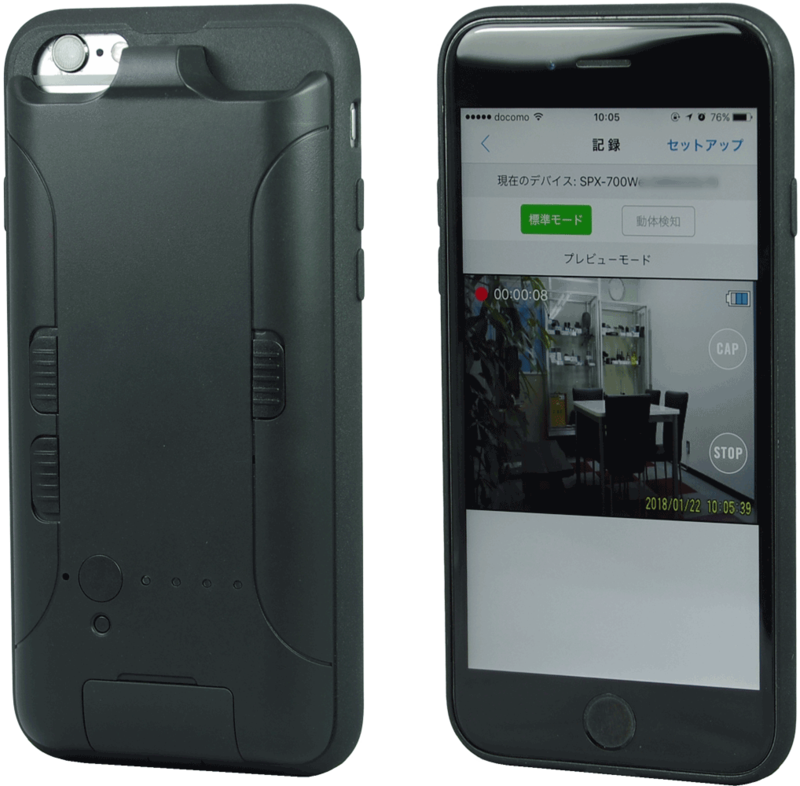 SPX-700W is designed as a smartphone case. Its stealth design melts into the various scenery.You can attach 6/6s or 7 to SPX-700W. Notice: We are not responsible for the any accidents occor during attaching smartphone to SPX-700W. User must choose if he or she attach their smartphone to SPX-700W on their own responsibility. You can connect to the SPX-700W by Wi-Fi from your smartphone. Once communication is established, you can check view angle SPX-700W is shooting and give a command the device to start recording. 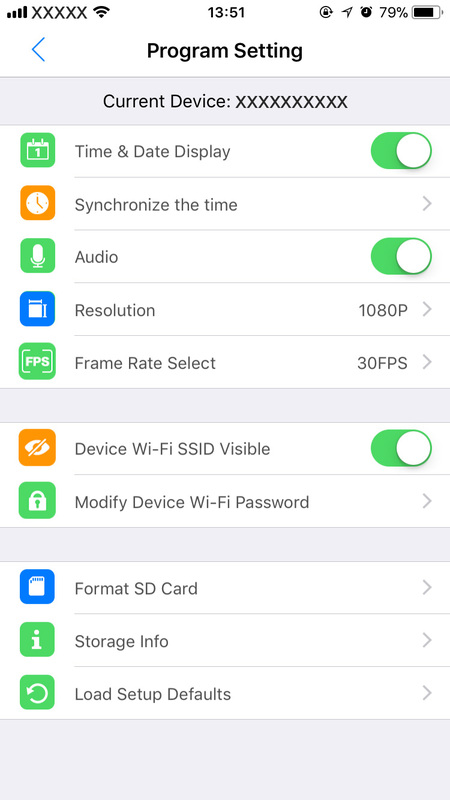 And also other various settings (Resolution, fps, time setting, etc). are available. SPX-700W carrys 1200mA polymer battery which support continuous 2hrs recording time. 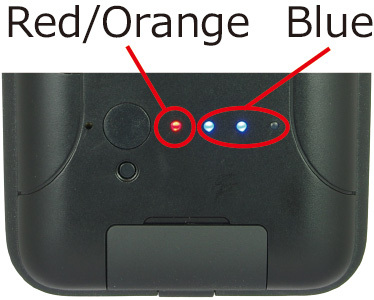 ※Battery life changes due to the environment SPX-700W operated. When the subject positions bit far, you can use zoom function. x4 zoom function helps you to shoot image of the subject without being noticed. ※Because zoom function of SPX-700W is digital zoom. So picture quality becomes slightly rough. Digital zoom works only when you are recording moving picture. You can confirm the status of SPX-700W from status indicator LED. SPX-700W overwrites old data when memory is full. You can be always ready for recording. 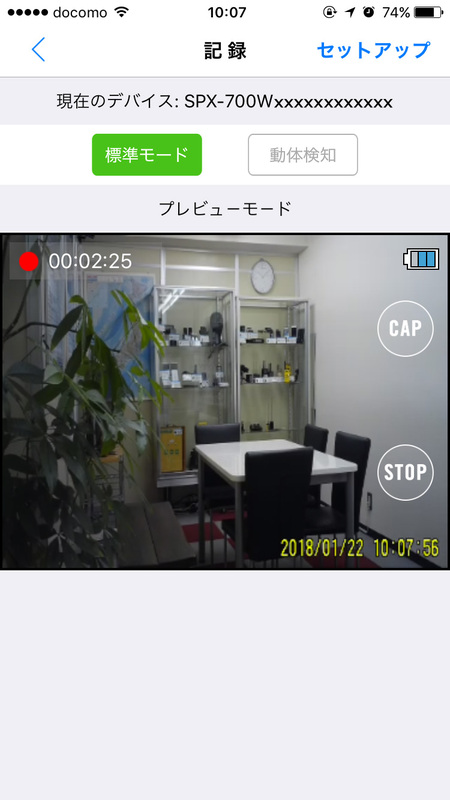 Timestamp function inserts time information to the recorded video. ※Time setting is available by App. SPX-700W cannot take photo by pressing button. You may need take photo by using APP. Battery life changes under the various condition SPX-700W operated. microUSB is for charging and moving data to PC. Do not use it as removable disk. Use regular player software for playing video data. When you see video is not played smoothly update the player software or use another player software. Recording device has heat when it is running. Do not press the device to your bare skin. Do not wrap up the device. When you put the device in something be sure the device can release the heat enough.